How special is this??!! 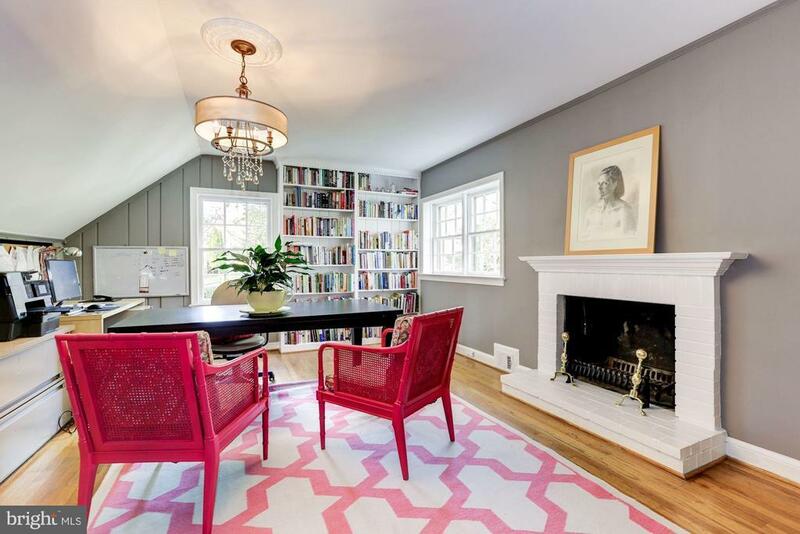 Previously Shirley Temples home when she was an Ambassador. 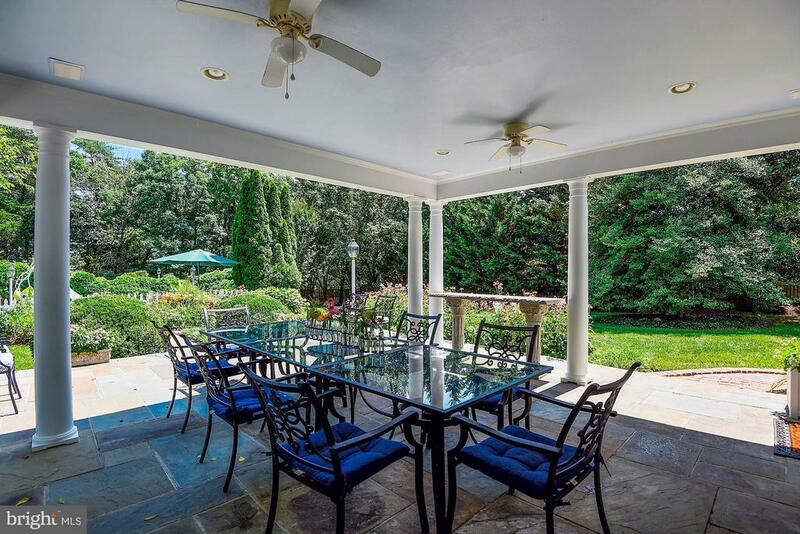 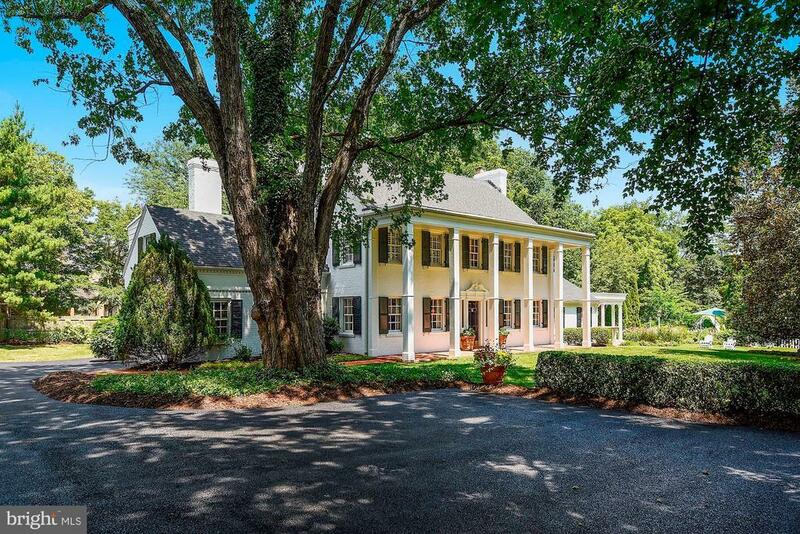 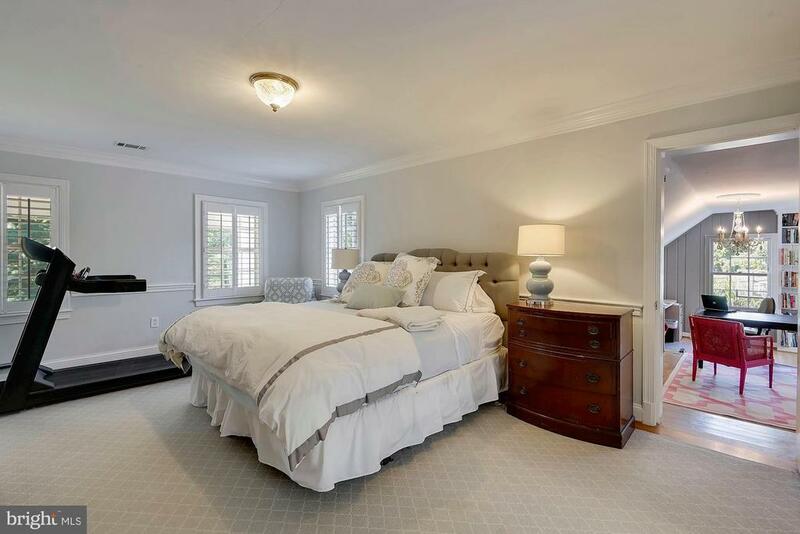 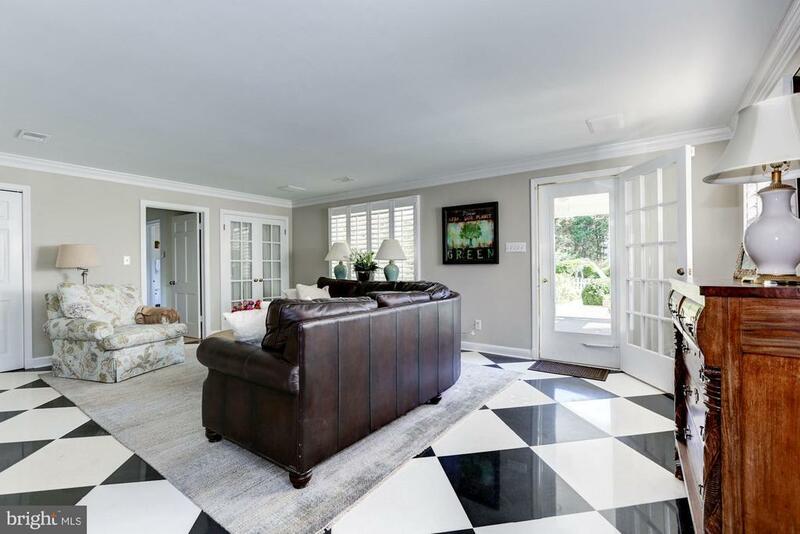 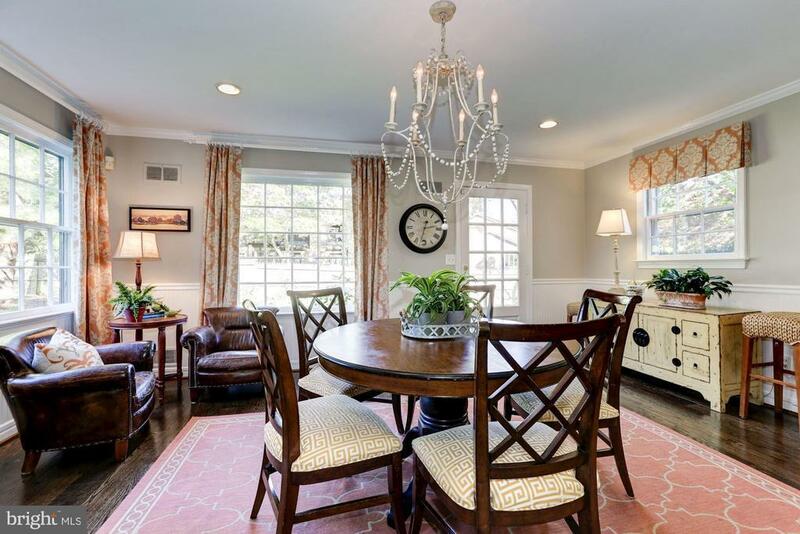 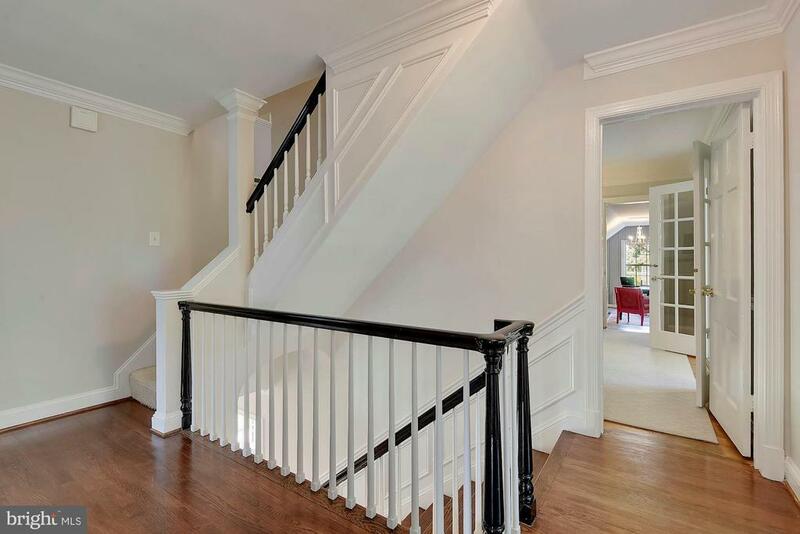 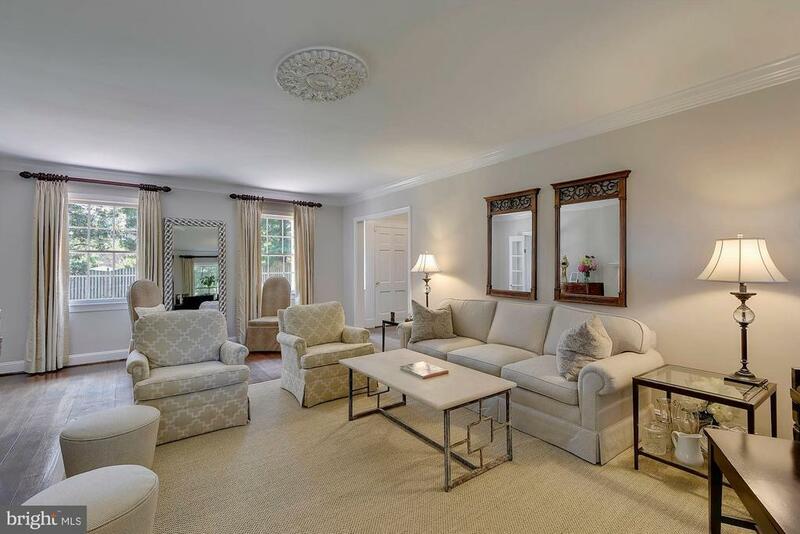 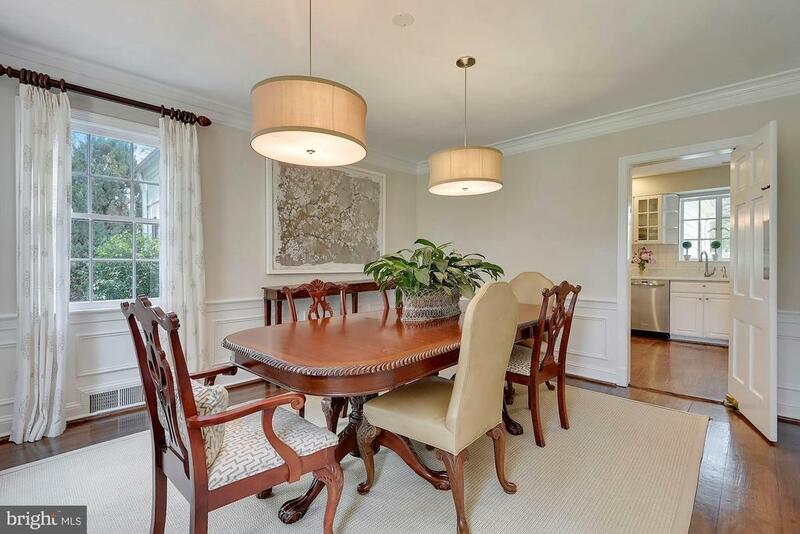 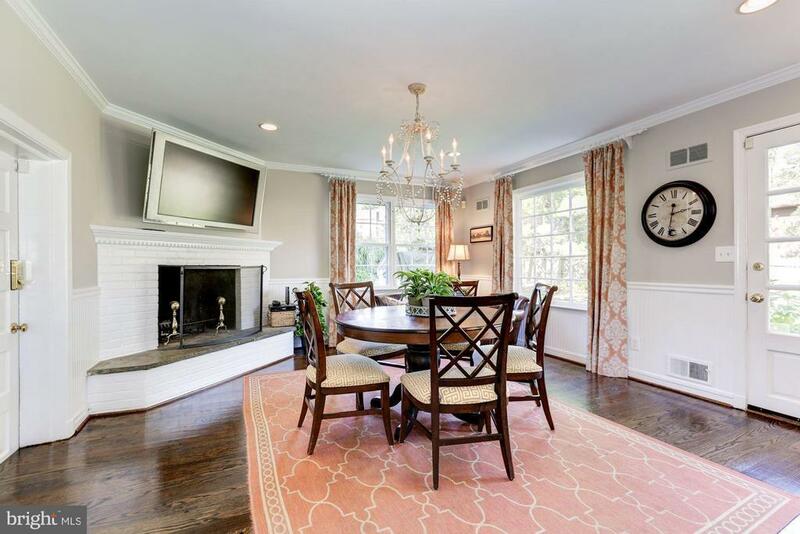 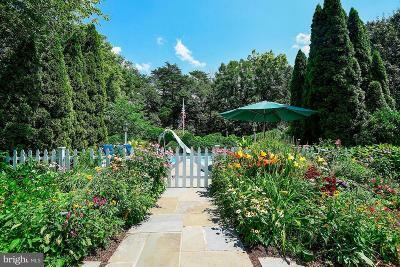 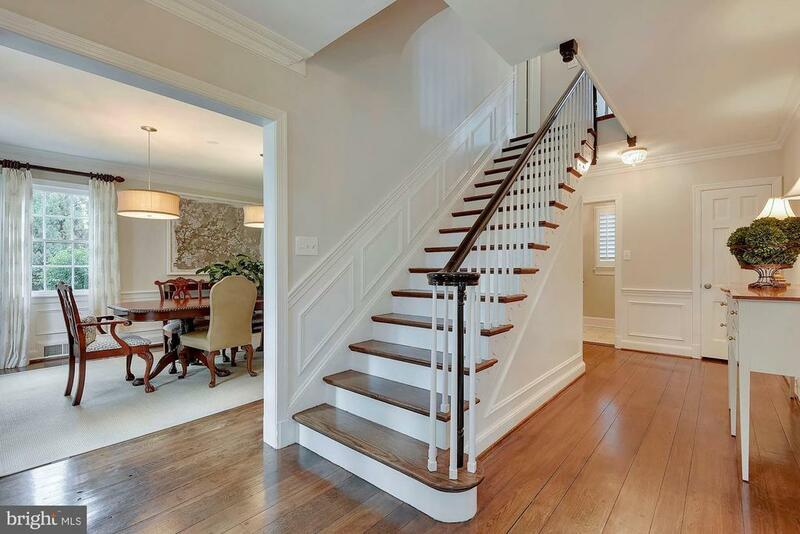 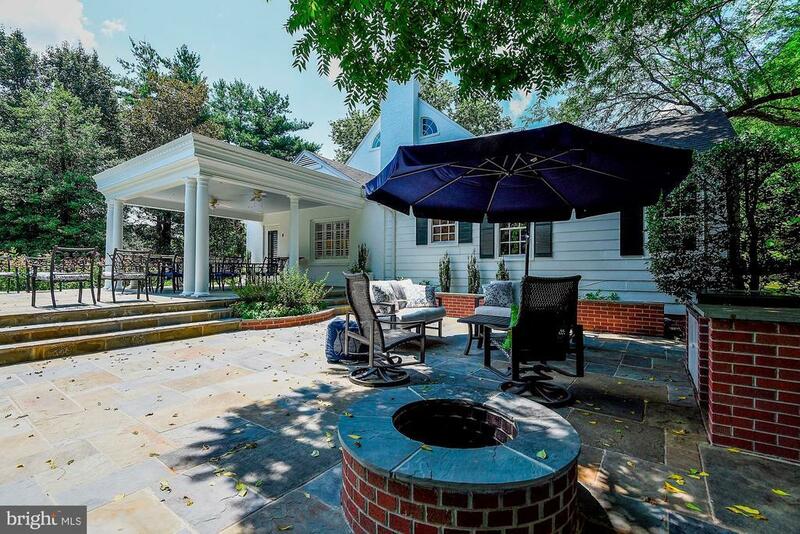 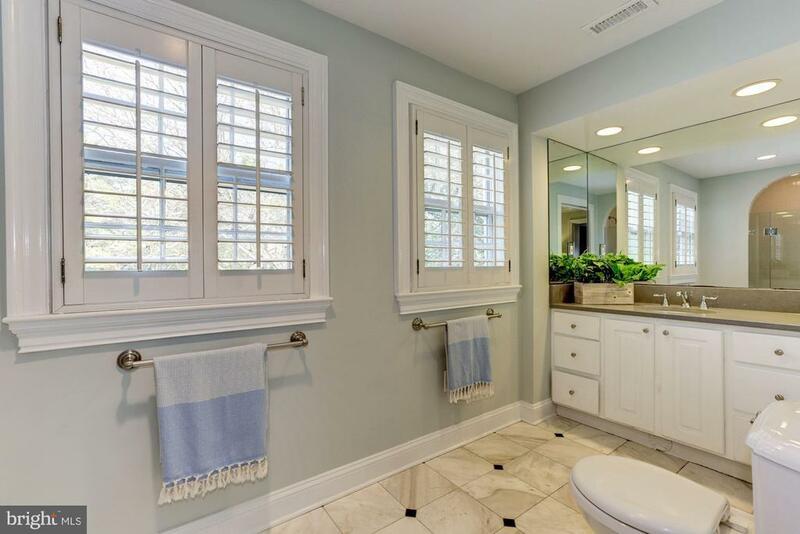 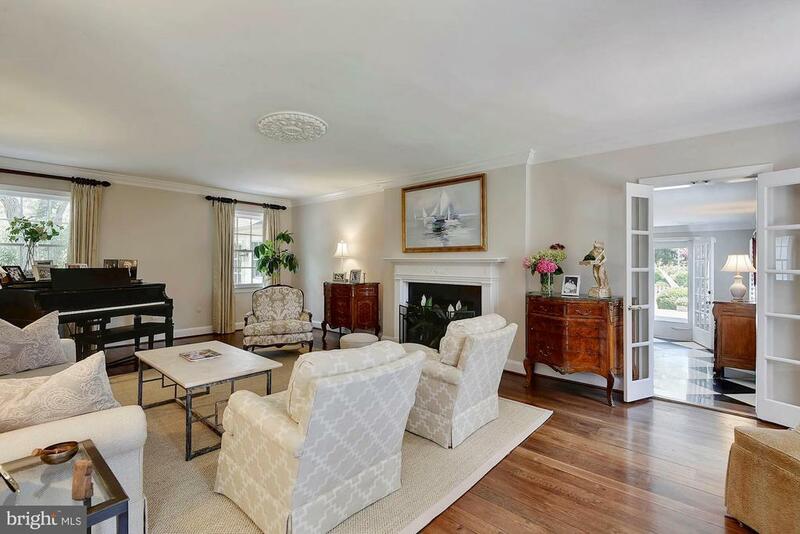 Absolutely captivating Southern colonial with columned entrance on a most private, picturesque acre of ground within walking distance of Potomac Village. 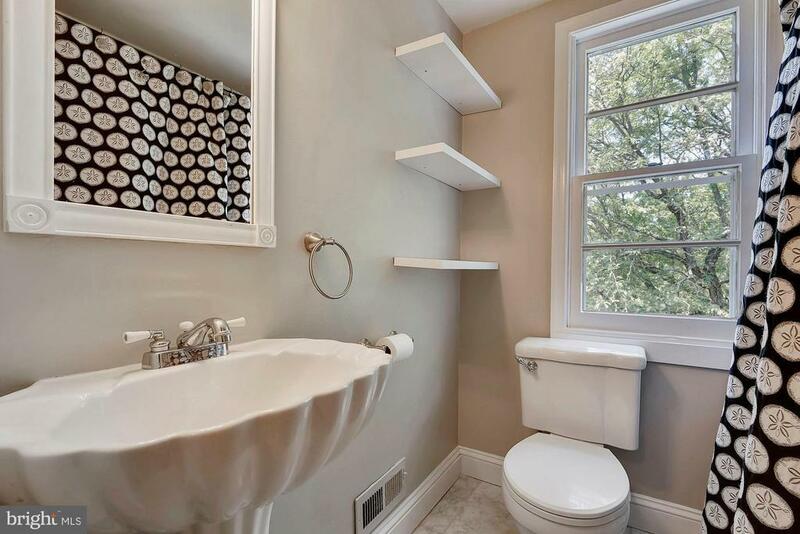 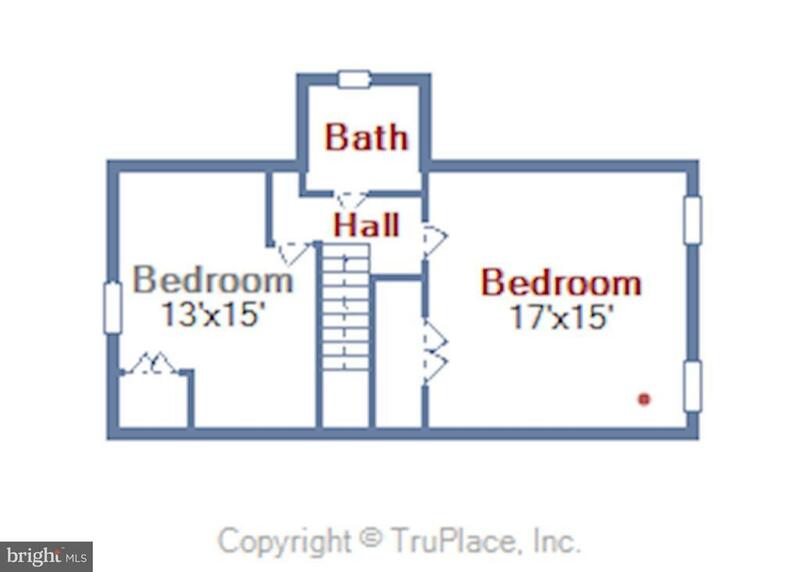 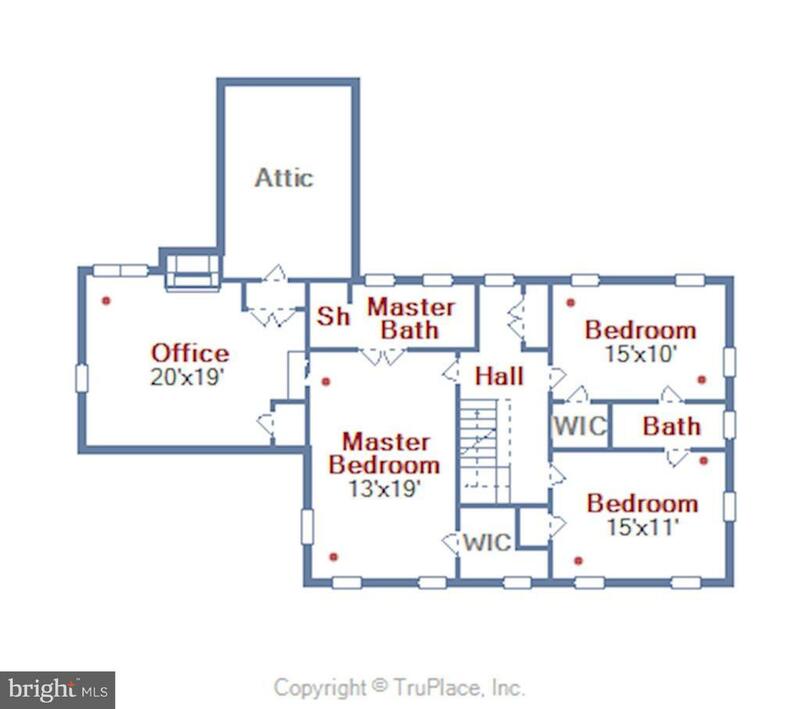 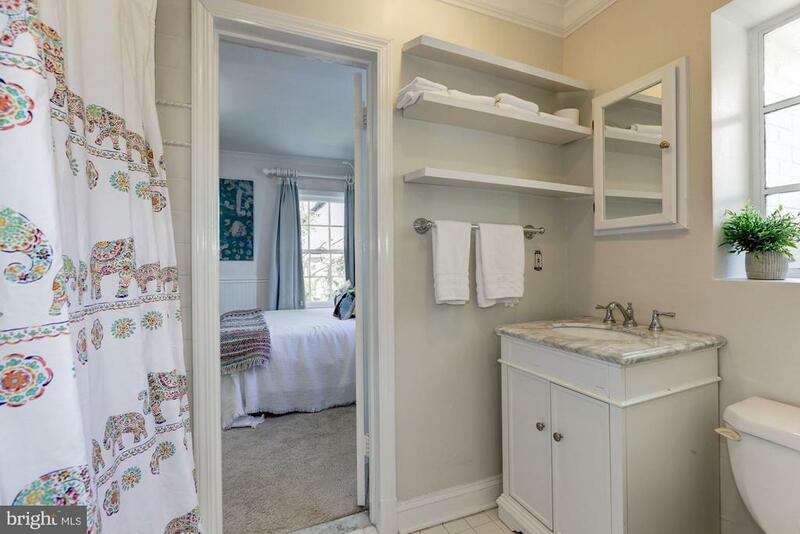 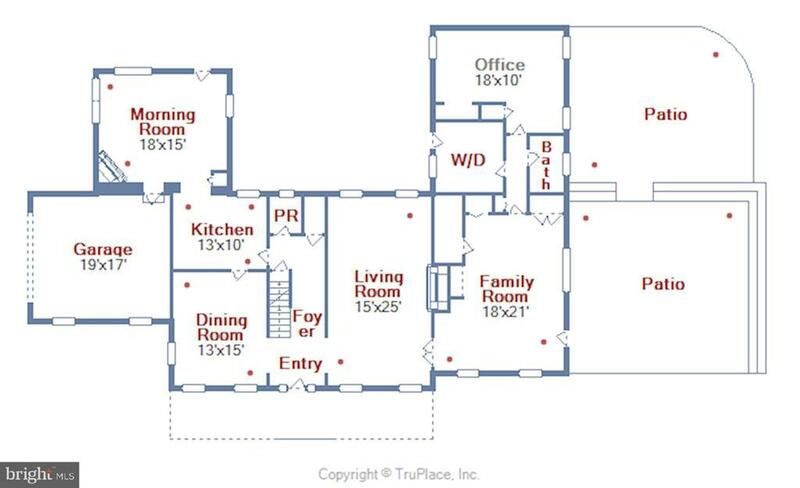 Renovated interior with beautiful original details including random width hardwood floors, thick moldings, three fireplaces. 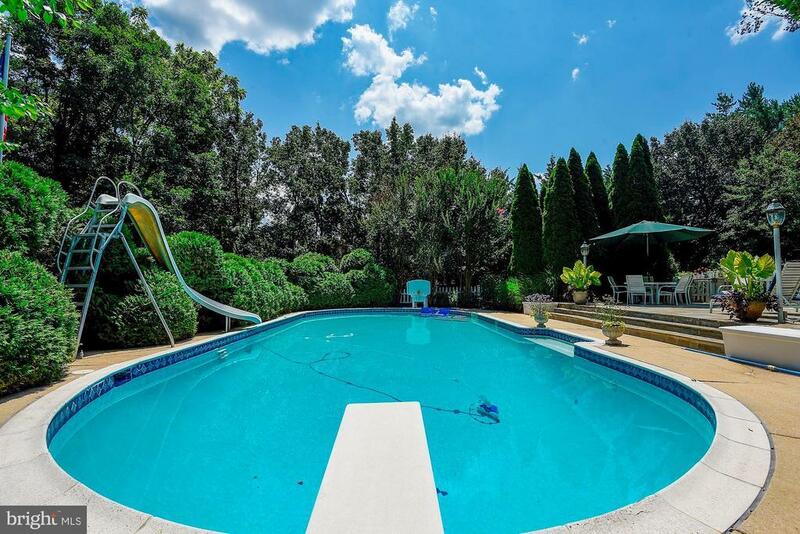 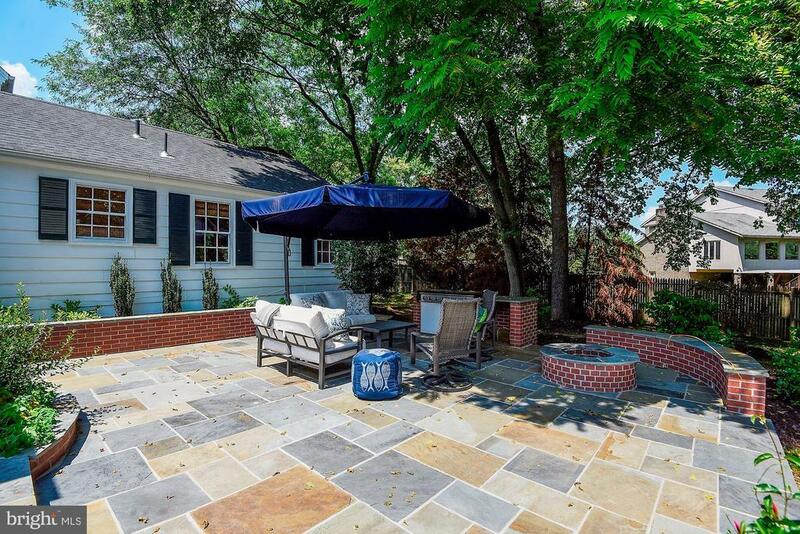 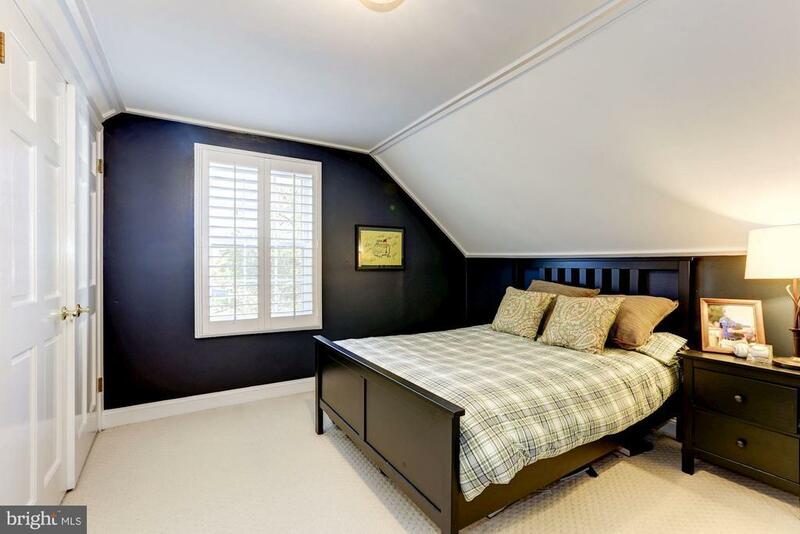 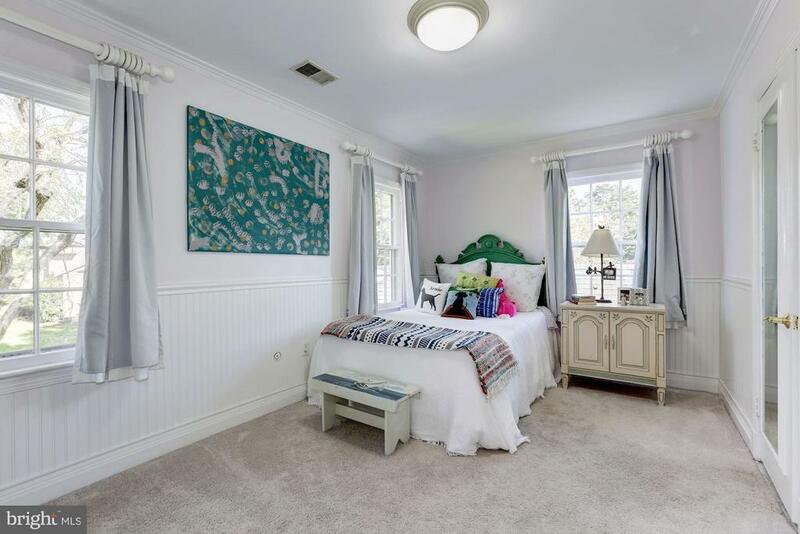 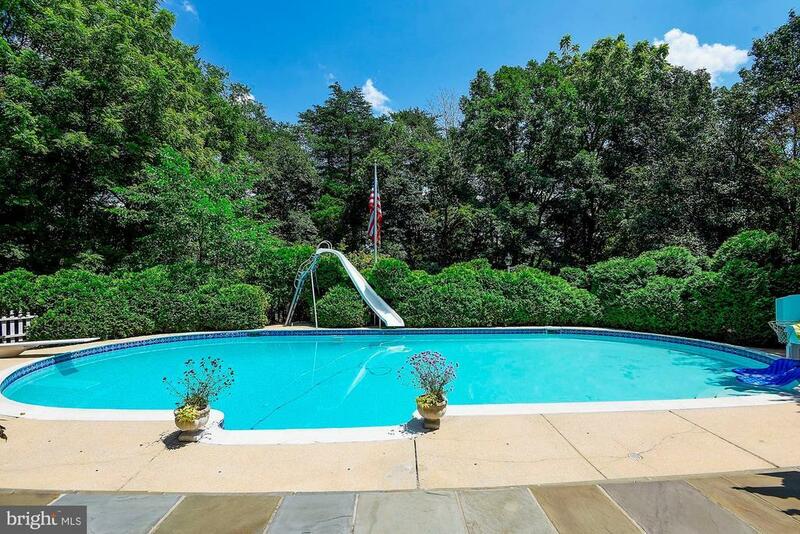 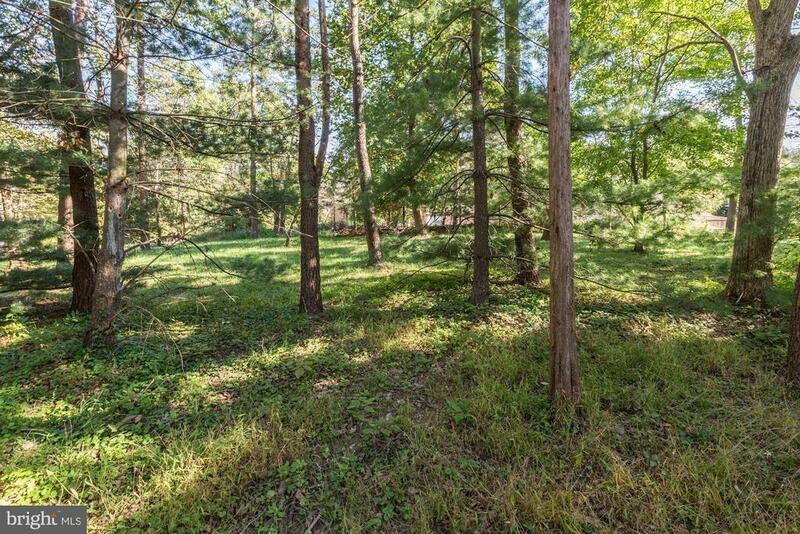 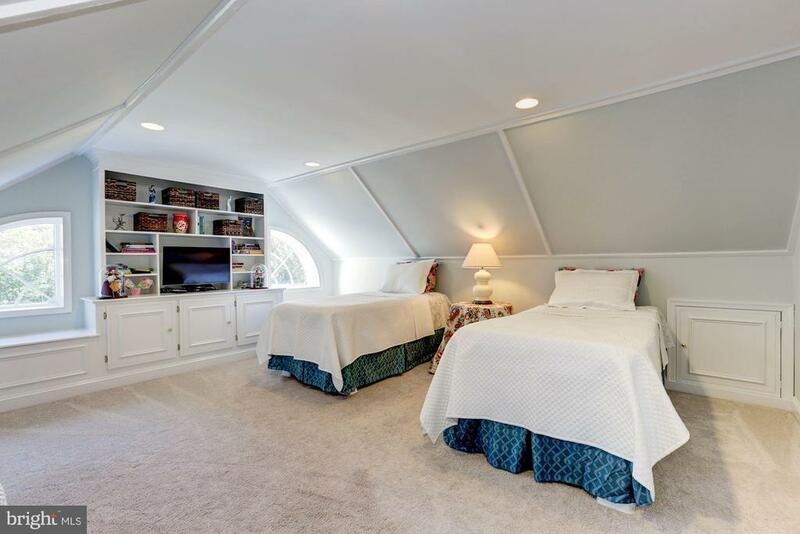 An enchanting acre with an in-ground pool, covered brick entertaining terrace, flagstone terrace, play space and more! 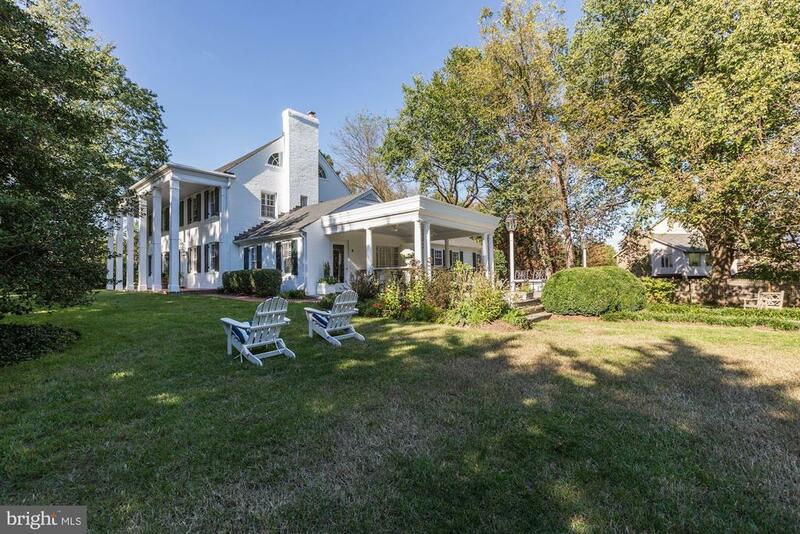 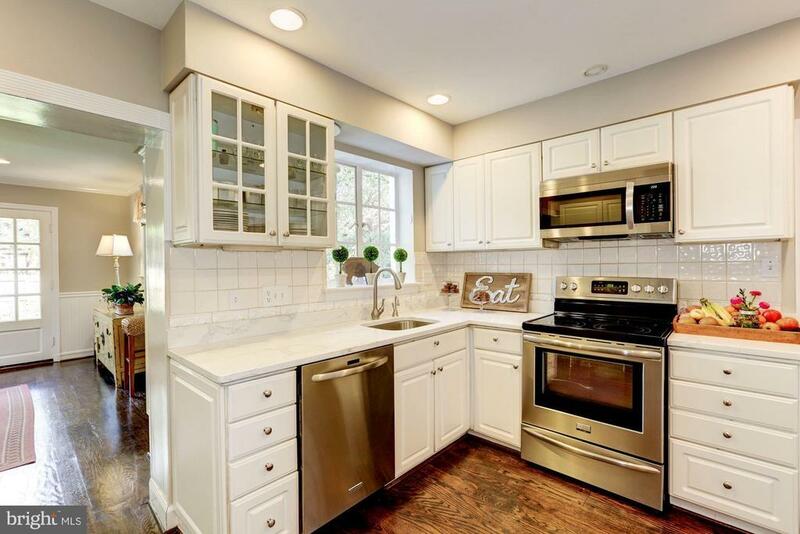 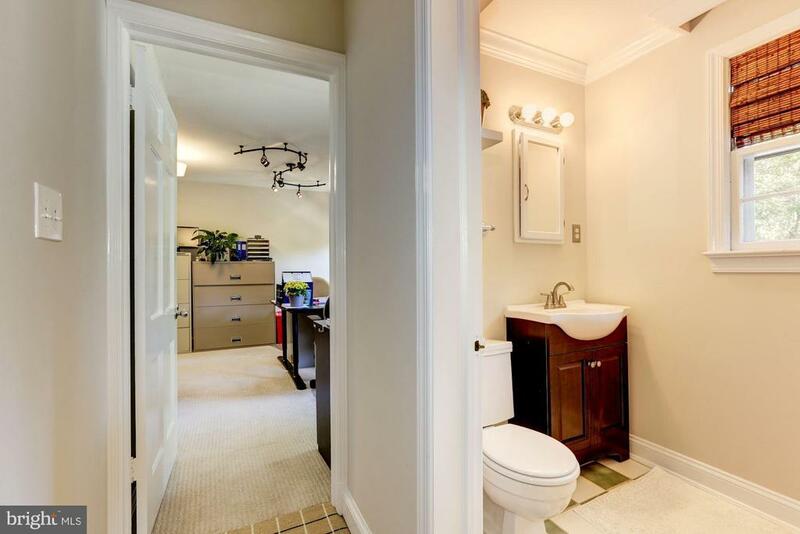 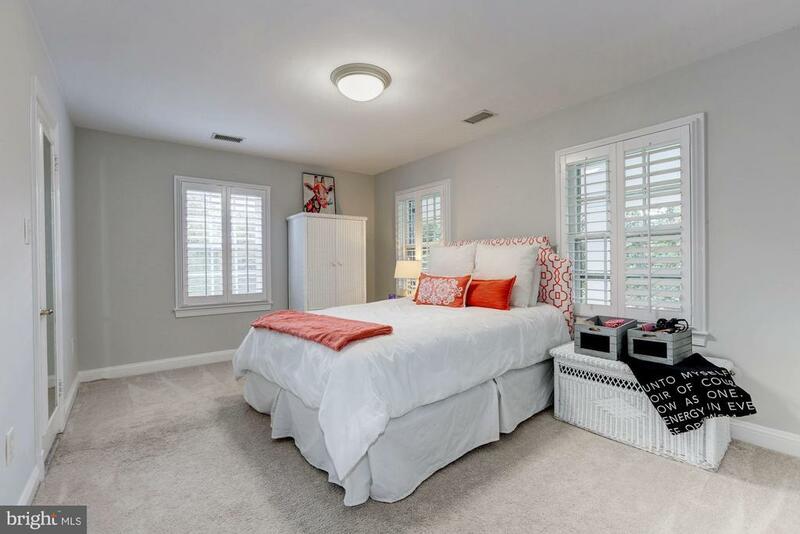 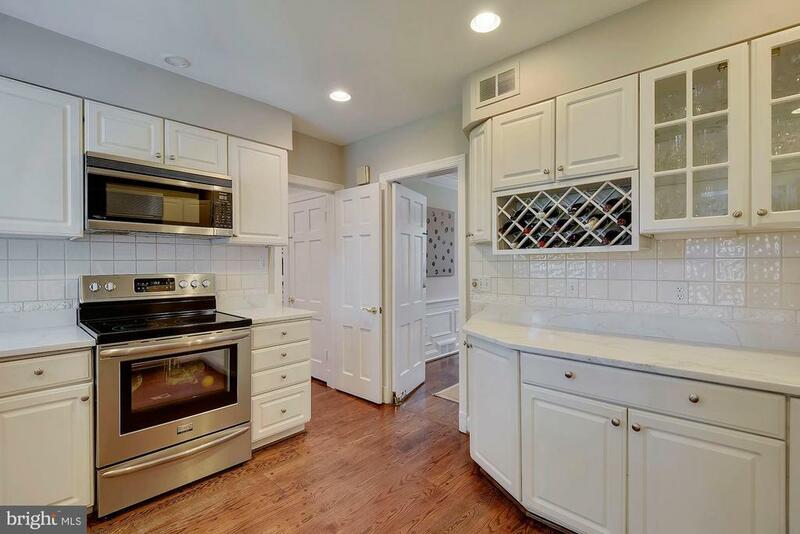 Own a piece of history with great character and charm and an ideal location close to Potomac Village and I-495, the Beltway. Directions: From the Beltway, West on River Road, Just past the garden center and up the hill, RIGHT on Persimmon Tree Road, Right on Sotweed, private drive on the left.